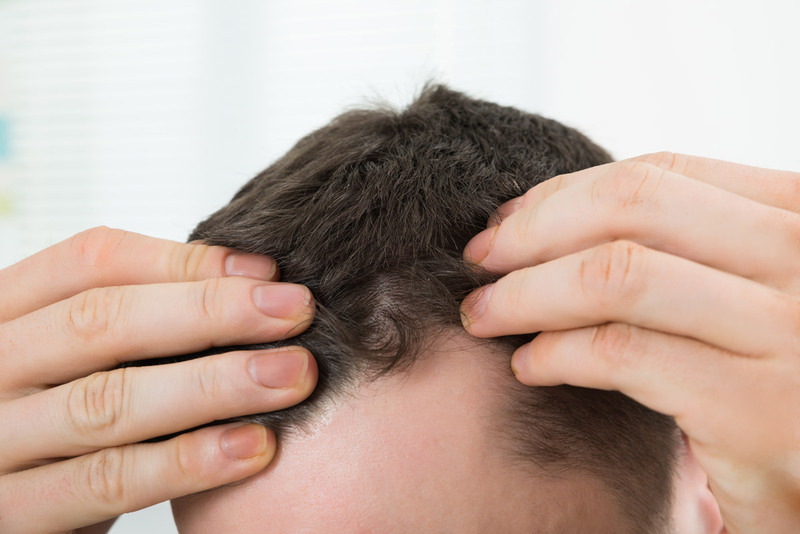 An autoimmune disorder, which causes small, patchy circular bald patches to spawn around the scalp! 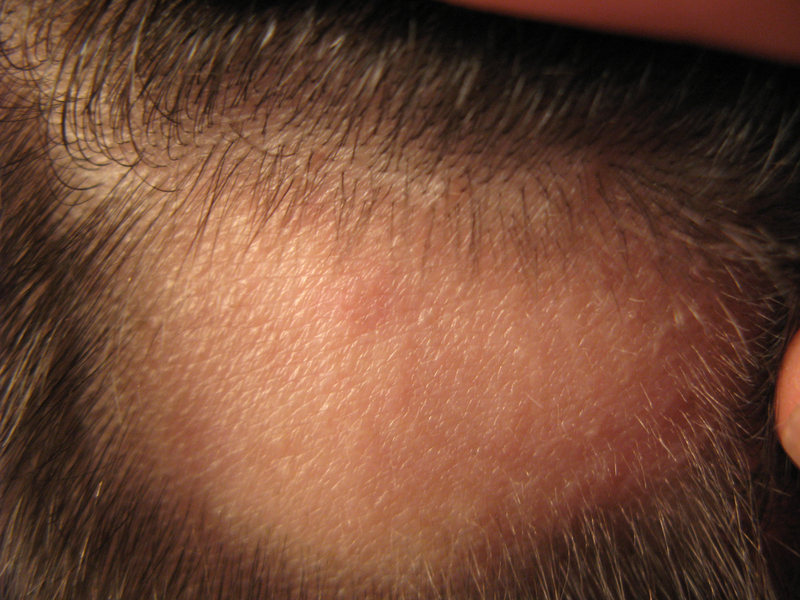 Alopecia Areata natural treatment will help you getting rid of this problem. Total loss of scalp hair, which is a progressive form of Alopecia Areata! 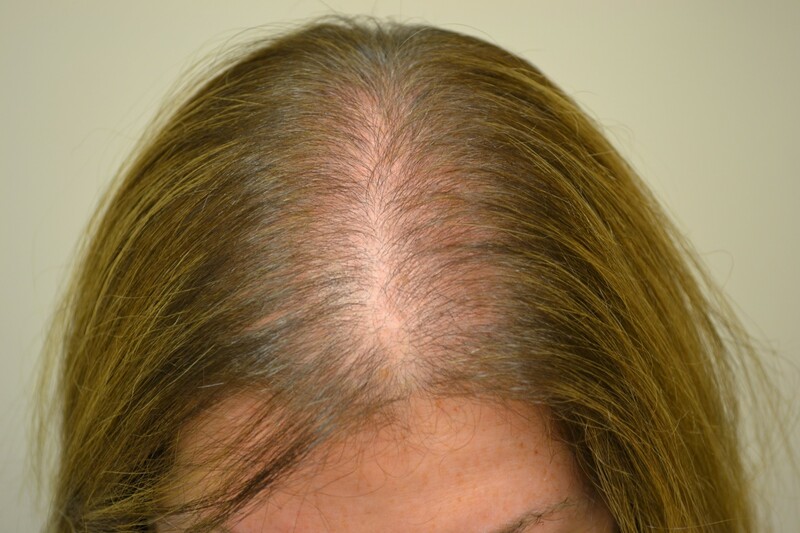 Looking for Alopecia totalis hair treatment is important to keep your hair grow better. Is hormone induced hair loss. Androgens are a class of hormones that shape and control a human chrematistic. The human body produces an enzyme know as Type II alpha reductase which causes the testosterone, produced from androgen, to go through a chemical reaction that creates the DHT molecule. DHT binds easily to hair follicles, shrinking the follicles, resulting in a shorter hair life span and abnormal hair growth. The thinning and or balding process starts after. Drug induced hair loss from taking medications such as those from chemotherapy, excessive doses of vitamin A, and hypertension from medications that destroy hair follicles. – Physical Stress: medical surgery, serious illness, rapid weight change, etc. – Emotional Stress: death in family, mental disorder, etc. – Hormonal Changes: pregnancy, birth control pills, menopause, etc. Normal hair growth can be reestablished by fighting or reversing the above causes! Don’t let your “Alopecia” control your life, because Saini Herbal Scalp & Hair Conditioner® can help you reverse the problem!